Our titles can be purchased at a wholesale discount from Ingram Book Group or from us directly. 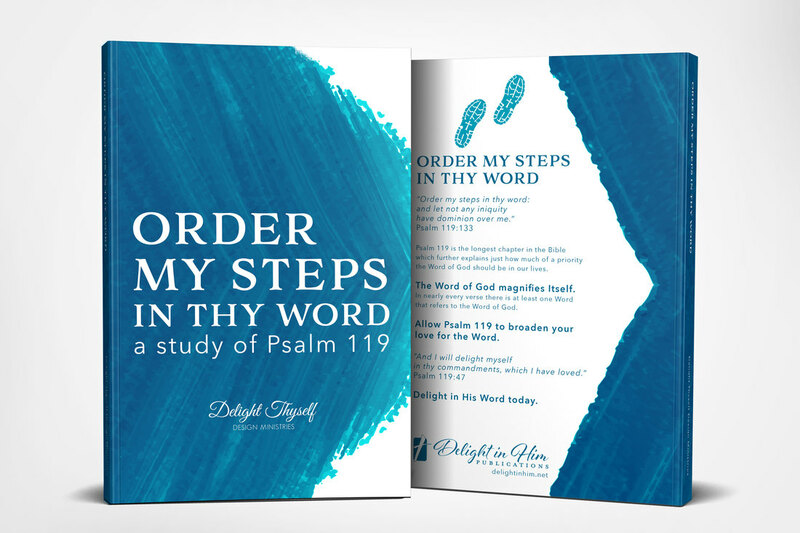 "Order My Steps" is a verse-by-verse journey through the longest chapter in the Bible. In nearly every verse there is at least one Word that refers to the Word of God, which further explains just how much of a priority the Word of God should be in our lives. The Word of God magnifies Itself. Allow Psalm 119 to broaden your love for the Word. Delight in His Word today. A 366-day devotional with a Bible Reading Schedule for each day. ​Holiday themes for Easter, Thanksgiving, Christmas and more. All Scripture is taken from the King James Bible.